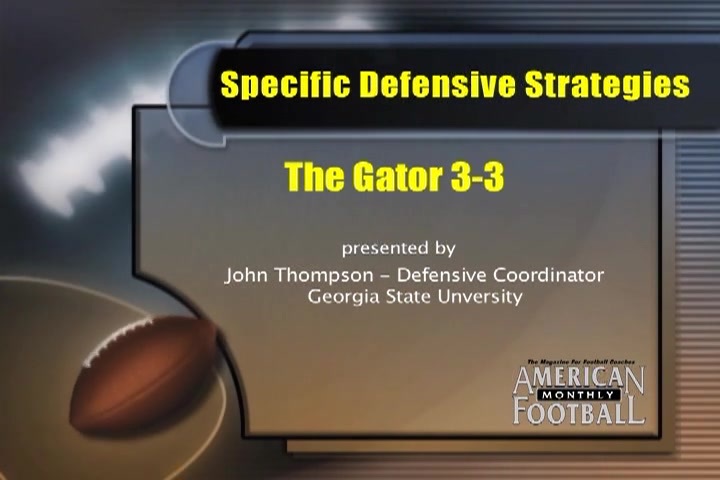 Over his career, Coach John Thompson has been the defensive coordinator at Arkansas, Florida, South Carolina, and Mississippi. 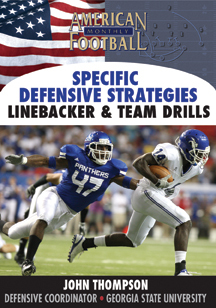 Currently the DC at Georgia State, Coach Thompson recently completed a four-set package of DVDs now available at AFMVideos.com. 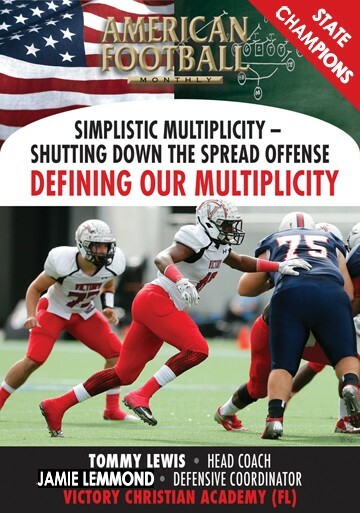 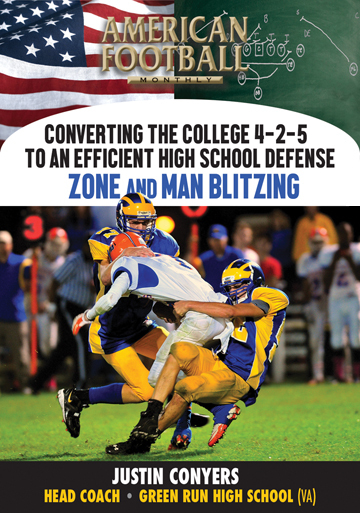 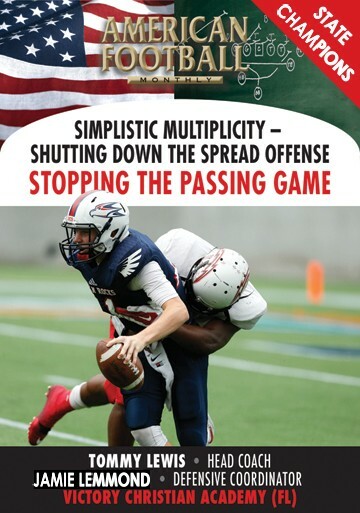 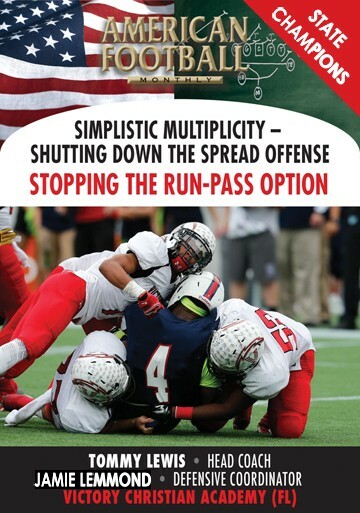 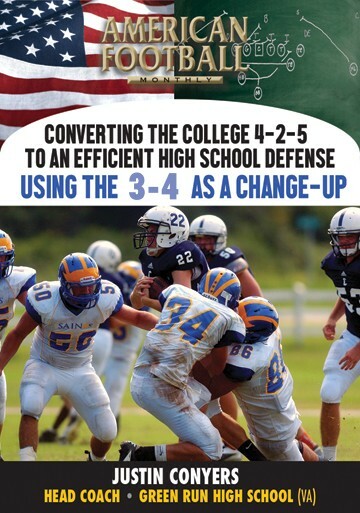 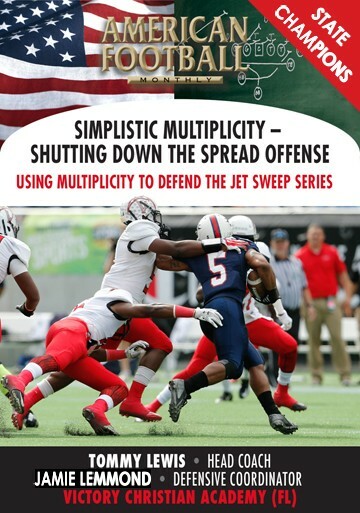 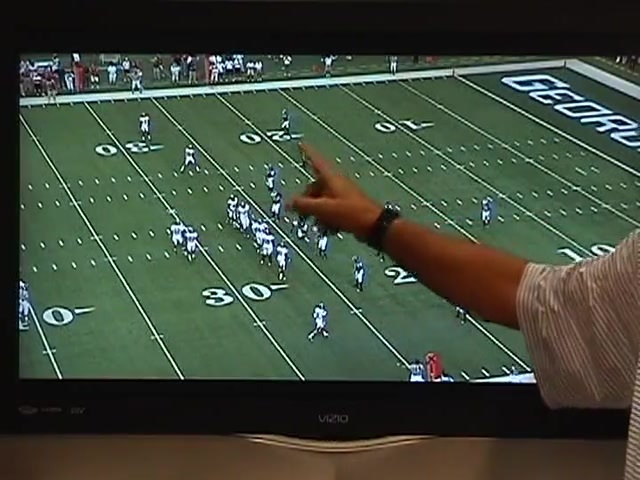 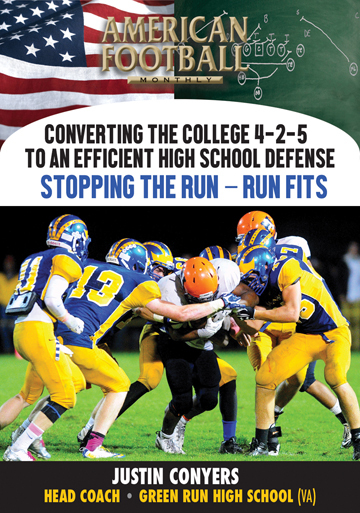 His third DVD, the Gator 3-3 Defense, explains how this defense can stop both the run and the pass and how it can be adapted to any existing defensive scheme. 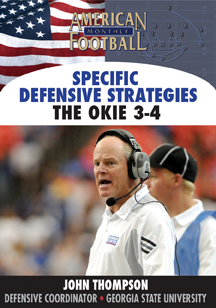 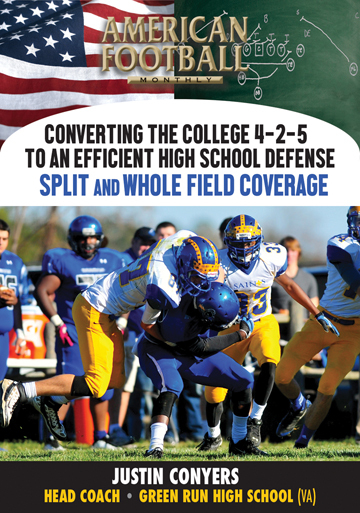 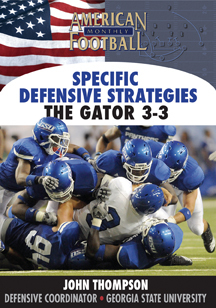 �	The advantages and principles of the 3-3 Gator defense. 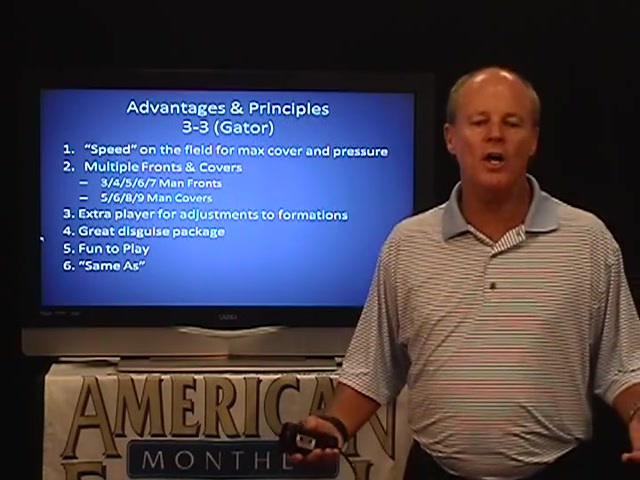 �	The importance of speed on the field to maximize both cover and pressure. 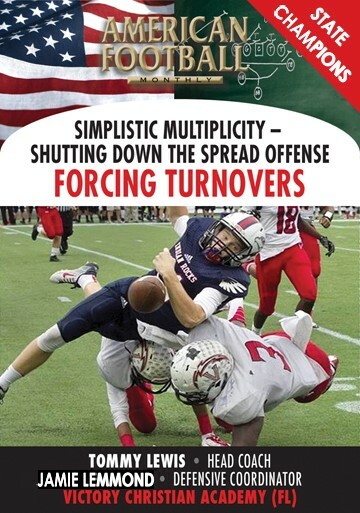 �	Multiple fronts � from 3 to 7-man fronts. 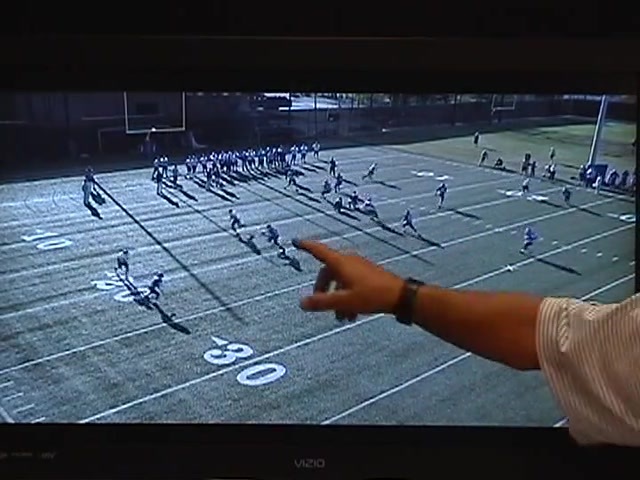 �	How you can use an extra player for adjustment to specific formations. 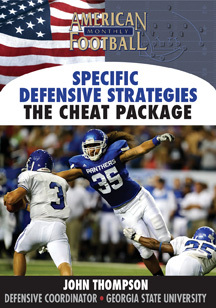 �	How to maximize your disguise package. 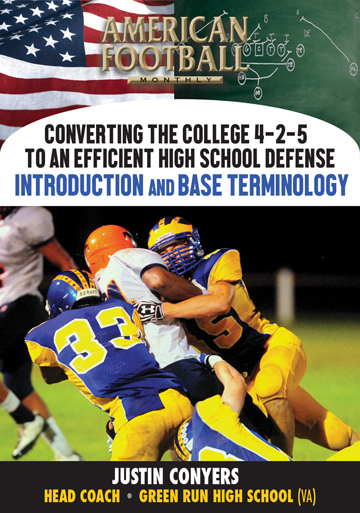 �	The base 3-3 defense set to the field with three different front looks � Rock, Cinco, and Jet.